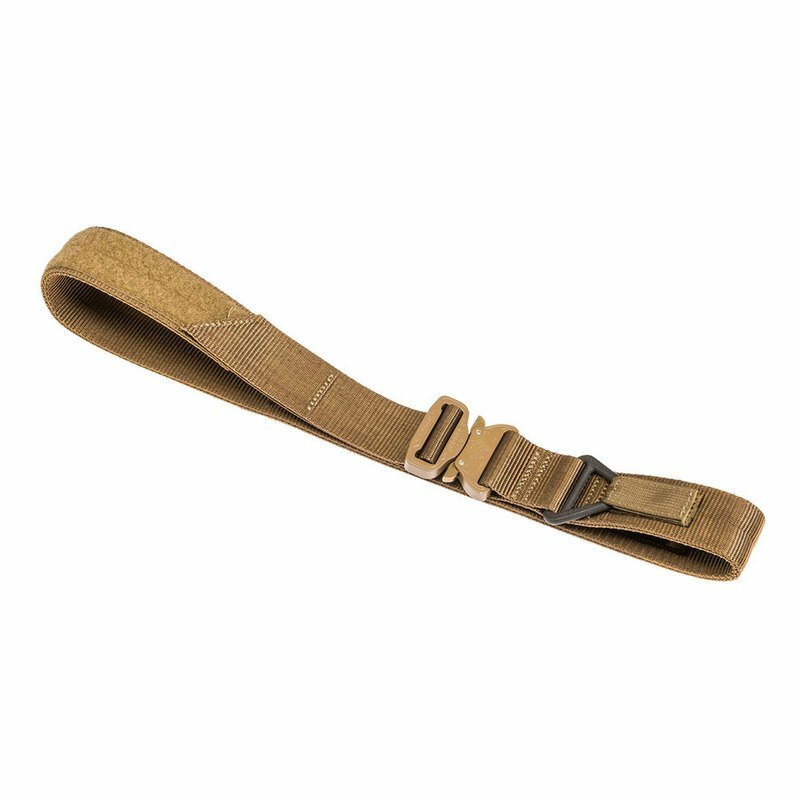 Tac Shield The Cobra Riggers 1.75in belt is a great every day carry and survival solution. The double lever Cobra buckle is rated at 2,000 lbs. The double wall 7,000 lb. webbing provides the strength needed while offering a comfortable soft edge design that doesn't dig into your sides.